Menstruation is a healthy experience of a women's life, and it must come habitually every 28 days, for a period of 3-4 days without coagulating, and the blood loss should correspond to about a quarter of a cup. For a woman, menstrual cycle is a virtuous indicator of her overall wellbeing. Some women get Painful periods . In allopathy, patients are mainly treated for pain and related symptoms with pain killers, anti spasmodic and anti inflammatory drugs. Since there is no specific medicine available for dysmenorrhea in allopathy, most of the prescription concentrates on temporary management and symptomatic relief. If the patient also has peptic ulcer, they have to suffer it or otherwise they have to suffer with ulcer complaints, since pain killers often aggravates peptic ulcer, acidity, gastritis and so on. For congestion artificial menstruation is induced with hormonal drugs since menses release the congestion and thus pain. For inflammation and cramps antibiotics and non steroidal anti inflammatory drugs (NSAIDs) are often used. These drugs inhibit prostaglandins which acts as a precursor for congestion and pain. Oral contraceptive pills are also often used to reduce the pain. It acts hormonally. It prevents ovulation (the release of an egg) and so the preparatory works in uterus endometrium for lodging a fertile egg does not appear. So there would not be any congestion or pain. Hence, a woman, who does not ovulate, will not experience any spasmodic cramps. This type of treatment induces anovulatory cycles which may cause infertility. In extreme painful cases of dysmenorrhea, surgery is performed as a last resort for removing ovarian cysts, endometriotic cysts, polyps, adhesions and fibroids. In case of heavy bleeding with bulky uterus and fibroids, hysterectomy (removal of uterus with or without ovaries) is performed. Also, sometimes surgeons perform presacral sympathectomy i.e. cutting away the sensory nerves of the uterus and ovaries to block the conduction of the pain to the brain. Here the patient will not feel pain but will have all other symptoms. Primary Dysmenorrhoea: It usually occurs in girls and young females and tends to improve with increasing age. The patients have complaints of pain ever since the periods started. The pain is usually spasmodic or colicky in character and is worse on first 2, 3 days of menses and eases as the flow establishes. There is usually no underlying medical problem. Causes: The pain is due to the spasm of uterine muscle caused by excessive secretion of prostaglandins. 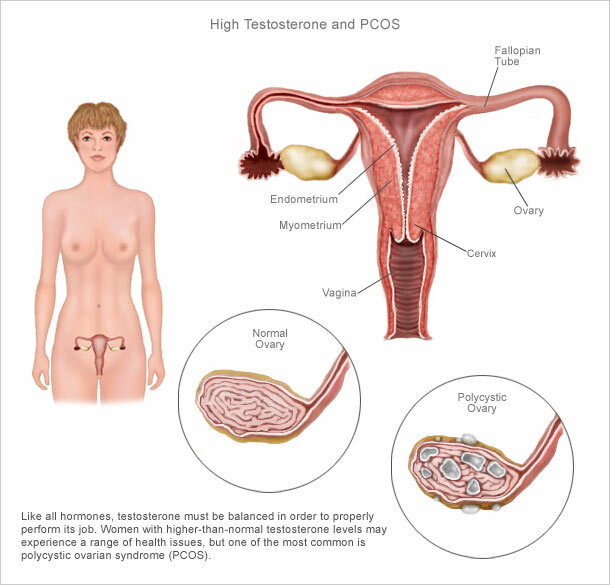 Prostaglandins are the hormones secreted by the cells in the uterus. Patients suffering from primary Dysmenorrhoea have high levels of prostaglandins. Stressful events in life, anxieties, fears, grief etc leave an impression on human mind and are often the culprit behind the physical diseases. Secondary Dysmenorrhoea: The secondary Dysmenorrhoea is due to some underlying pelvic disease. Symptoms of Dysmenorrhoea usually appear after few years of painless menstruation. The pain experienced is very variable but is usually dull aching pain. ar after few years of painless menstruation. The pain experienced is very variable but is usually dull aching pain. · Pain low in the abdomen. The pain may spread to include the lower back and legs. · Pain which is gripping, or experienced as a constant ache, or in combination. 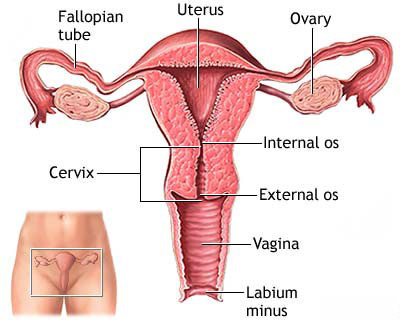 · Typically, the pain commences on or before the start of the menstrual period. · The first 24 hours is the most painful. · Clots are passed in the menstrual blood. · Digestive upsets, such as diarrhoea or constipation. · Premenstrual symptoms, such as tender breasts and swollen abdomen, which may continue throughout the period. · Pain beyond the first 24 hours. The pain tends to subside after two or three days. · Eat a healthy diet with lots of vegetables, nuts, beans and whole grains. · Cut down on your sugar, carbohydrate, salt intake. · Limit your saturated fats. · Avoid fruits high in sugar. · Avoid artificial additives in your foods. · If you are overweight, work on reducing your weight. · Women with PCOS should have their Blood Pressure, Glucose levels and Cholesterol levels checked regularly. 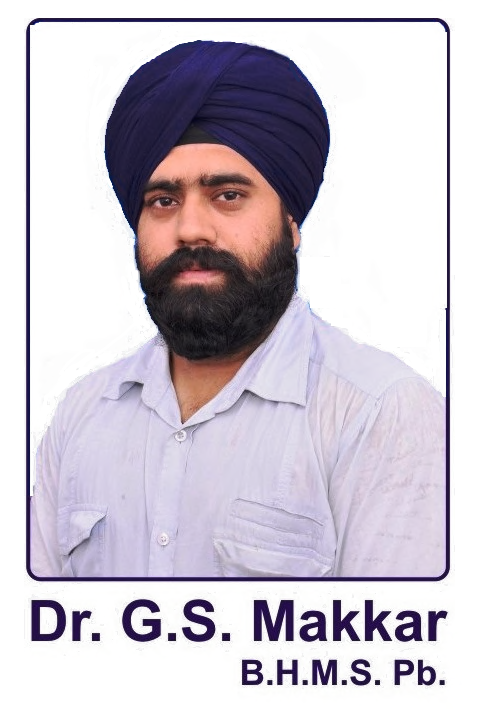 Hence, to have your PCOS totally under control and to restore normal functioning of the adrenal glands and to establish normal ovulatory cycle consider Homeopathy. Homeopathy being an individualistic science tries to find an individual remedy for each case. Different females suffering from Dysmenorrhoea present with different symptoms regarding the character, localization, extension and severity of pain. Also varying are the accompanying symptoms like nausea, vomiting, headache, vertigo, diarrhea, constipation etc. Some females will have complaints much before menses while others are worse only during it. The character of blood, its color, presence or absence of clots, the underlying cause like fibroids, cysts, endometriosis etc differentiate one case from another. Most importantly the disposition and mental state of ech person is different. A female reproductive system releases various hormones for its normal functioning which are further controlled by hormones released by brain. Any past or prevailing stress, grief, anxiety, fear etc lead to an imbalance in normal hormonal regulation. Hence a Homeopathic remedy is selected by considering the physical, mental and emotional state of each person in order to cure safely and effectively.